One of the most anticipated albums of the year was finally released today by the young and immensely talented French producer, Madeon. “Adventure” has been a project years in the making, as Hugo Pierre Leclercq said in May of 2013 that he was in the early stages and expected a release in early 2014. After some more delays, the day has finally come to listen to the 18 track (12 on the standard version, 18 on deluxe version) album featuring some skilled vocalists. 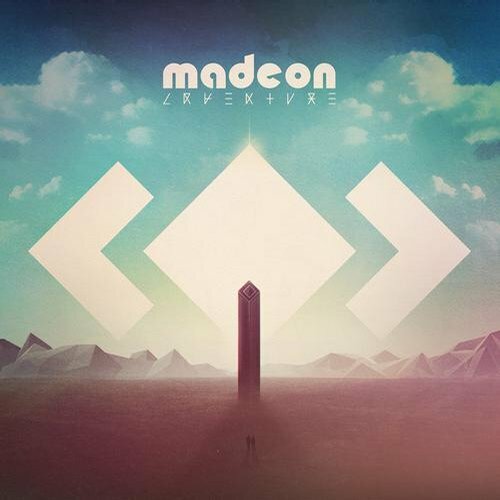 Madeon also shows that he’s not just a producer, he sings the lyrics in “Beings”, “Zephyr”, and “Home”. You can find out more about the album from his reddit AMA he did last week, as well as his production AMA he did in February of 2013. Both links contain a bunch of background information on how he developed his style, who he would like to collaborate with, and his inspiration for creating “Adventure”. Standouts on the standard version for me include “Isometric”, “You’re One” ft. Kyan , “Imperium“, and “Pixel Empire”. Some of my favorites in the delux version are “Icarus”, “Finale” Nicholas Petricca, and “The City”. I won’t waste any more of your time…have a listen.